America's #1 selling latex caulk. 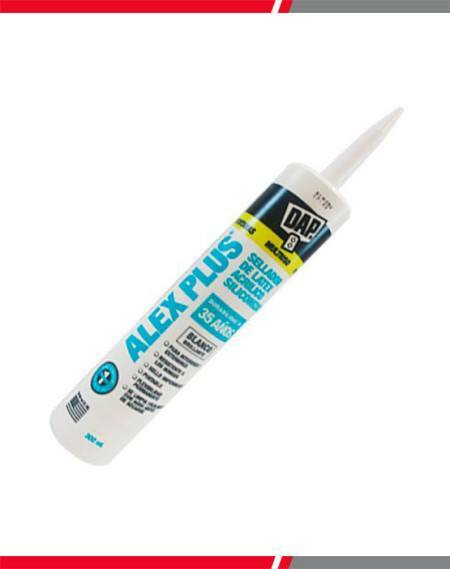 ALEX PLUS® is a superior quality, all-purpose acrylic latex caulk plus silicone. 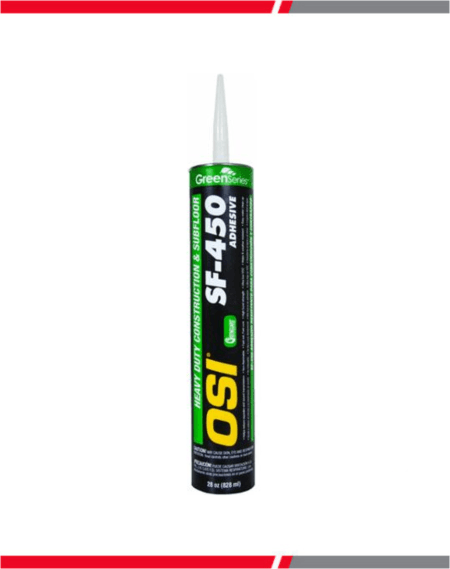 A one-part, moisture-curing, polyurethane foam sealant that expands to fill and seal large cracks, gaps and cavities. Stops air, moisture and pest infiltration and will not shrink or degrade. Reusable for up to Waterproof. 30 days unlike standard one-time use polyurethane foams. Contains a flame retardant. DAP 100% Silicone Kitchen and Bath Sealant is a one component, acetoxy cure material ideal for caulking and sealing in kitchen and bath areas. It provides a durable, watertight seal with minimal shrinkage. It offers Long-lasting flexibility and excellent adhesion. COLOR AVAILABLE: Transparent, black and white. 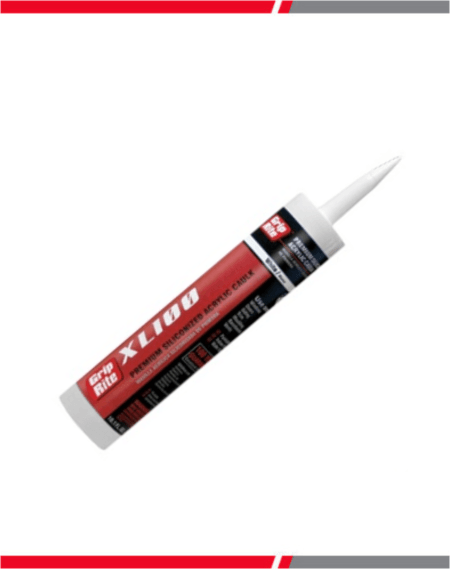 A latex-based, heavy duty adhesive ideal for general construction, remodeling, maintenance and repair projects. It is formulated with Instant Grab technology to hold projects in place instantly, reducing bracing requirements or the need for nails and screws, yet it is repositionable for up to 10 minutes. It provides a high-strength, permanent bond that is heat, water and weather resistant. DAP® Strong Stick ® works on most building materials, is paintable and VOC compliant. Meets ASTM Specification C557. Low odor and easy water clean-up. Interior/Exterior Use. 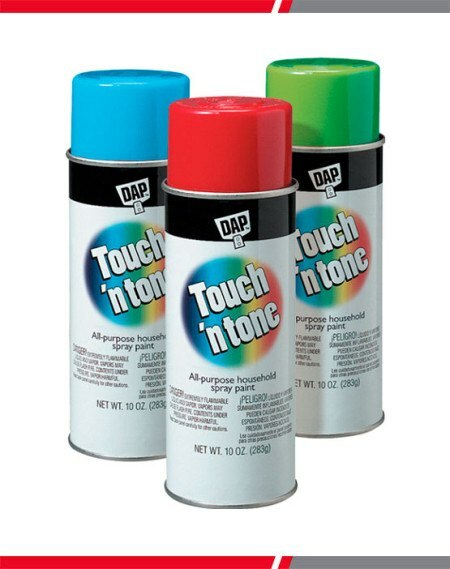 Touch N Tone is a multi-purpose paint for interior/exterior use on wood metal and masonry. COLOR AVAILABLE: Hunter Green, Canary Yellow, Aluminum, GL Black, Leather Brown, Royal Blue, Primer Gray, Metallic Gold, Dove Gray and SG Black. 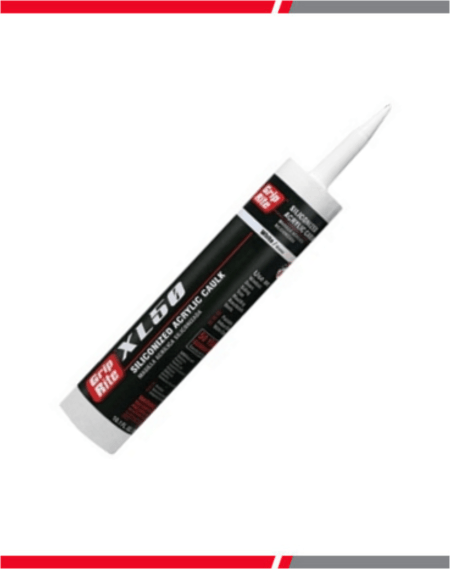 Grip-Rite Acrylic Caulk plus Silicone is a general purpose siliconized acrylic sealant for interior and exterior use. 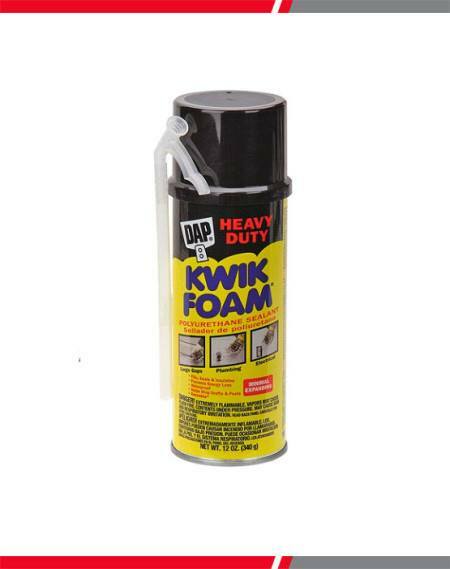 Use on doors, windows, siding, trim, moulding, baseboards, and vents. Adheres to glass tile, wood, metal, drywall, plaster, masonry, brick, concrete, plastic, and fiberglass.